The Howe Writing Center invites all Miami students and alumni to schedule appointments (or what we call "consultations") for your writing projects, whether you are brainstorming, drafting, revising, or polishing. All appointments last 45 minutes or less. The Howe Writing Center is committed to helping provide accommodations for all Miami writers with scheduled writing center consultations. 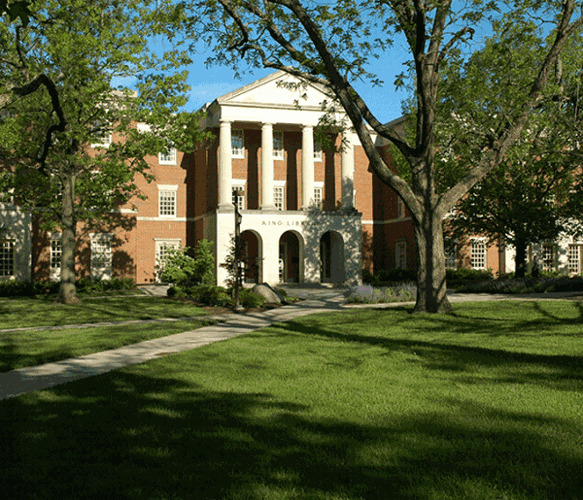 To request an accommodation, or to inquire about the accommodations we can provide (i.e., viewing or accessing materials in alternative formats, getting feedback through live online or written online platforms, or using assistive technologies during an in-person consultation), please contact Dr. Lizzie Hutton (huttoneb@miamioh.edu) at least 2 business days prior to your consultation. Know that we are also happy to collaborate with the Miller Center in providing such accommodations. The HWC is closed whenever the university is closed, including closings due to inclement weather. The mission of the Howe Writing Center is to ensure that all Miami student writers receive helpful feedback and support on their writing from well-trained peer consultants and are assisted in developing as effective writers in varied contexts and genres.